Picture Perfect Landscaping & Outdoor Living installs permeable pavers. 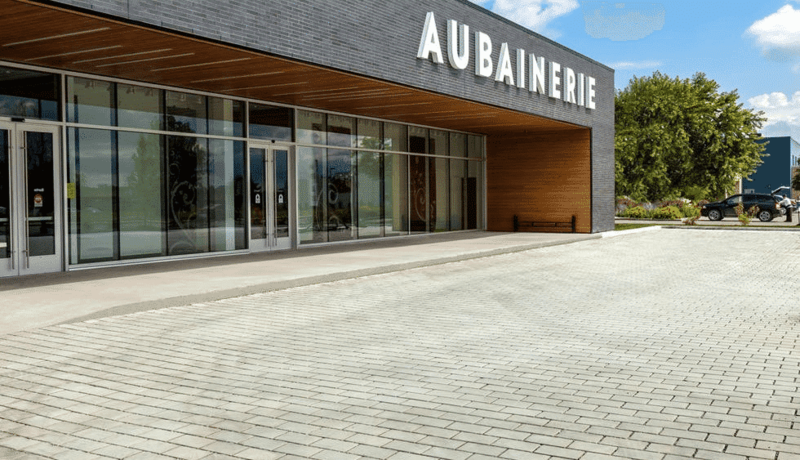 Permeable paving is a range of sustainable materials and techniques for permeable pavements with a base and sub-base that allow the movement of storm-water through the surface. In addition to reducing runoff, this effectively traps suspended solids and filters pollutants from the water. 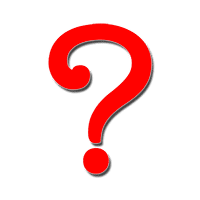 Examples that are subject to vehicular traffic, such as roadways, gas stations, car/parking lots,paths, service or emergency access lanes, roadways and airport shoulders, and residential sidewalks and driveways. The most important factor of permeable pavement is, it's environmentally friendly. Permeable Interlocking Concrete Pavers also known as (PICP) installation is installed using various sized and layers of stone or aggregate beneath that filter and direct storm-water to underground aquifers. Permeable pavers mimic the way natural land absorbs water. Another point to be made is how far along permeable pavers have come when it comes to design. They are no longer the ugly paving stone that nobody wants installed. Permeable pavers have come a very long way not only in aesthetics, on the other hand, installation has come a long way as well. 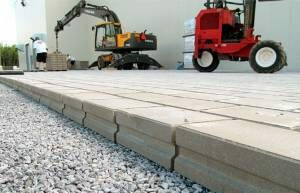 Many paver manufacturers have a very extensive permeable paver line to choose from. We work closely with certified engineers when working with permeable installations. There are many factors that have to be executed near perfection for a proper install of a permeable paving project. What is a good fit for a permeable paver installation you ask? Picture Perfect Landscaping & Outdoor Living continues to evolve with the rapid changes to the Outdoor Living Industry. Crew Leaders among management and ownership have been taking ICPI, PICP, NCMA and continued education seminars on a yearly basis. With so much change to the industry with new fundamentals of installation your projects will be installed to the highest and most recent standards set by the industry. Picture Perfect Landscaping & Outdoor Living is capable of handling Permeable Paver Projects of smaller scale like, paver patios & paver driveways, as well as larger Permeable Projects like gas stations, parking lots or roadways. We here at Picture Perfect Landscaping & Outdoor Living have the equipment, manpower and resources to deliver a project in a professional timely manner. Picture Perfect Landscaping & Outdoor Livings team of professionals commitment to you, is to deliver a seamless, passionate project. We are here for you, the customer, from start to finish and look forward to a continued relationship for many years to come.